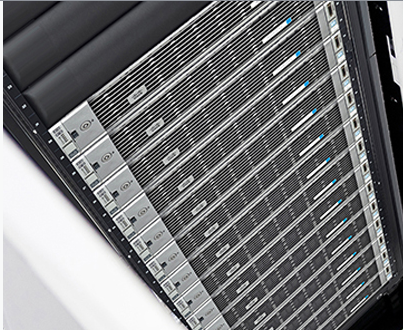 Cisco Hyperflex is getting more and more new features. Right now you can download the HX Data Platform 2.1(1b) software on the cisco.com/go/software site. What are the best features of the software ? One way of protecting your data is to use SED or Self Encryption Drives. Hyperflex support those SED drives and the HX Plug-in report of SED capable systems. Added option to collect support logs through https. See my�Hyperflex Edge post for more information about Hyperflex Edge. When you have already an UCS Domain with Fabric Interconnects, you don’t need new Fabric Interconnects. 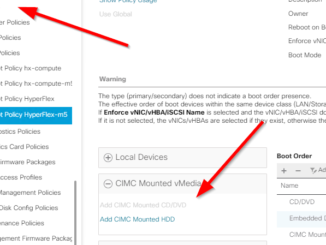 You can add your Hyperflex cluster to the existing UCS Domain ! Pretty Cool, Huh ? Even when you have the new 6332 FI’s, it’s supported. For 6332, a maximum of 31 converged nodes are supported. When you got a HX All Flash system, you’re now able to have up to 16 Hyperflex nodes in a cluster WITH 16 compute only nodes. The total HX Cluster size is then 32 nodes ! 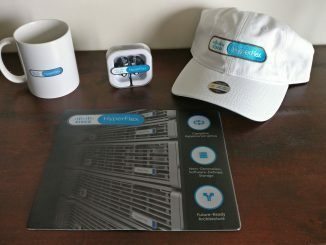 You got way more capacity then the Hybrid solution and more compute nodes for extra CPU and/or GPU’s. 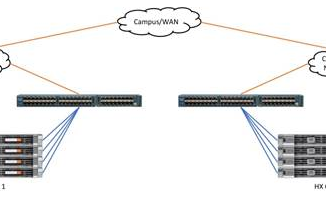 32 node cluster support is only for HXAF220 and HXAF240 nodes. For the release notes of HXDP 2.1 software you can go to the Cisco Website.